Illuminate your alter ego. 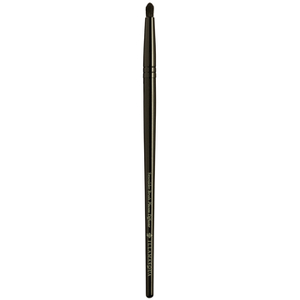 Use the Illamasqua Highlighting Buffing Brush to apply highlights to anywhere you'd like to draw attention; try it with Illuminator or Pure Pigment. 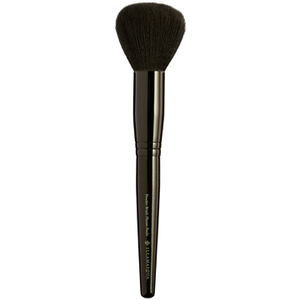 Wonderfully versatile, this brush can also be used to buff Illamasqua Light Liquid or Skin Base Foundation onto the face, to create a long-lasting polished finish. I have been using this brush for under eyes setting. I like Illamasqua brushes the most. I like how soft they are and I like total black look. Beautiful brush, very sleek and stylish. Super soft but effective. Lovely to use. Great concealer brush for blending it naturally into your ski . Although have to change it after 4-6 months as the hair starts to fall out. Perfect brush for perfect Foundation. 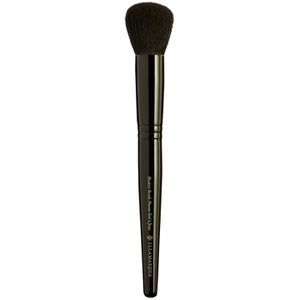 Best brush for all areas of skin from foundation, to contour. I've used this to blend the gel sculpt in silhouette and it works like a dream!